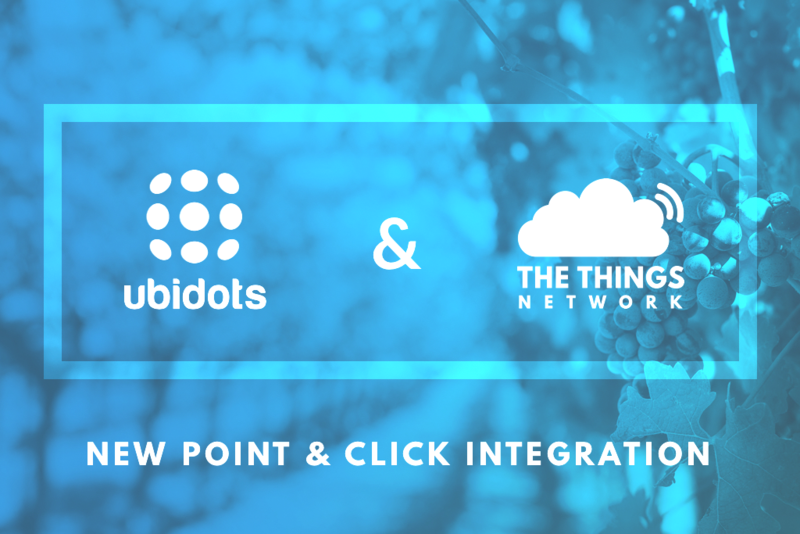 September 26, 2018 – Today, Ubidots and The Things Network (TTN) proudly announce an industry partnership and integration that simplifies IoT data collection, enablement, and delivery for developers deploying IoT applications. Combining the effortless hardware and LoRaWAN connectivity network of TTN with Ubidots’ IoT Application Development and Deployment software, innovative businesses and makers have all the tools needed to solve problems and make a difference. The Things Network is a global Internet of Things network provider that enables low-power devices to exchange data with application service providers like Ubidots using long-range technology called LoRaWAN. TTN empowers developers to take complete control over IoT deployment, building their own network, managing security and quality of service, and connecting to advanced tools and platforms likes Ubidots. With dozens of successful deployments already, Ubidots and The Things Network look forward to reinforcing their ease-of-use model and mentality, continuing to eliminate that technical barriers that impede successful IoT applications from going to market. 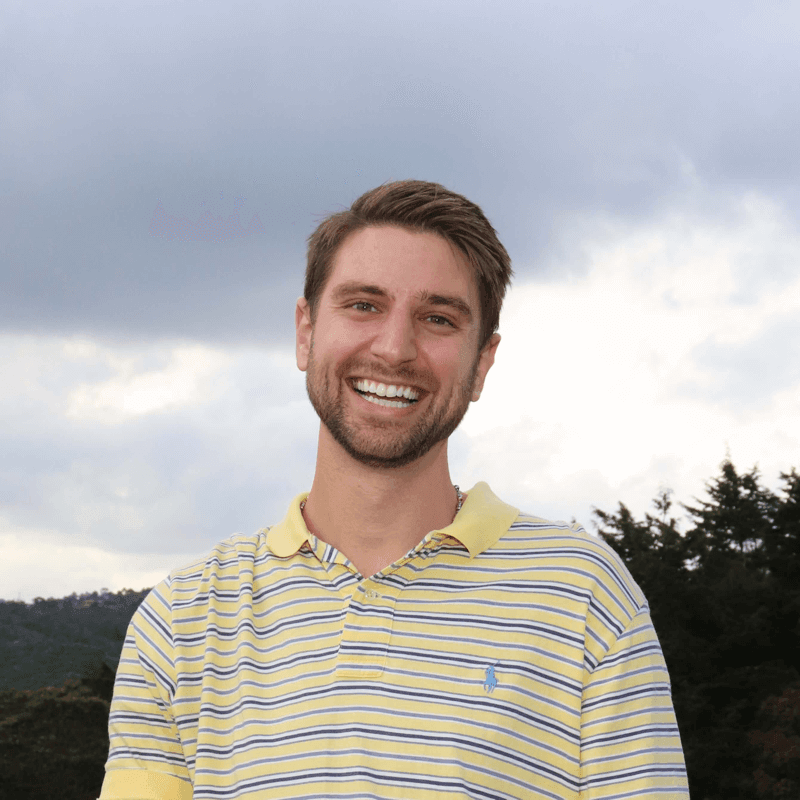 One example of this commitment to ease-of-use is a testbed of plug-n-play Smart Vineyard Applications providing insights to the Glunz Family Winery & Cellars in Paso Robles, California. 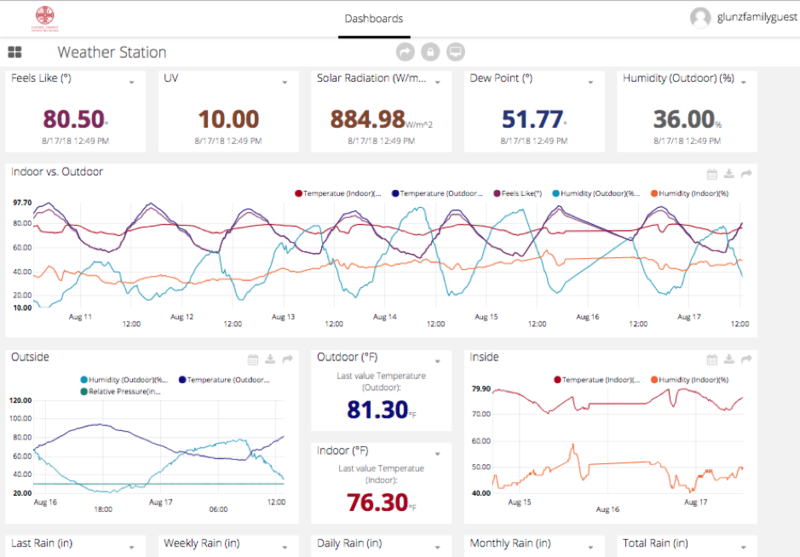 The applications deployed at the Glunz Winery monitor both soil and weather conditions outdoors, and wine cellar storage temperature and humidity indoors – 24/7. In a place where vast daily temperature changes are normal, this TTN-enabled and Ubidots-powered solution allows the winery to adjust ventilation in the cellars to ensure a temperate and controlled environment at all times. This reduces the need to top-up barrels throughout the year, ultimately resulting in a more refined and untampered wine. The Things Network runs a global, open Internet of Things network, owned and operated by its users. The network is based on the LoRaWAN technology, which is perfect for devices that require low energy, low bandwidth, and long-range connectivity. The Things Network is a proud contributing member of the LoRa Alliance. Founded in 2013, Ubidots is an Internet of Things (IoT) Application Development and Deployment Platform that empowers businesses and innovators to build IoT solutions that turn sensor data into actionable insights across the globe. 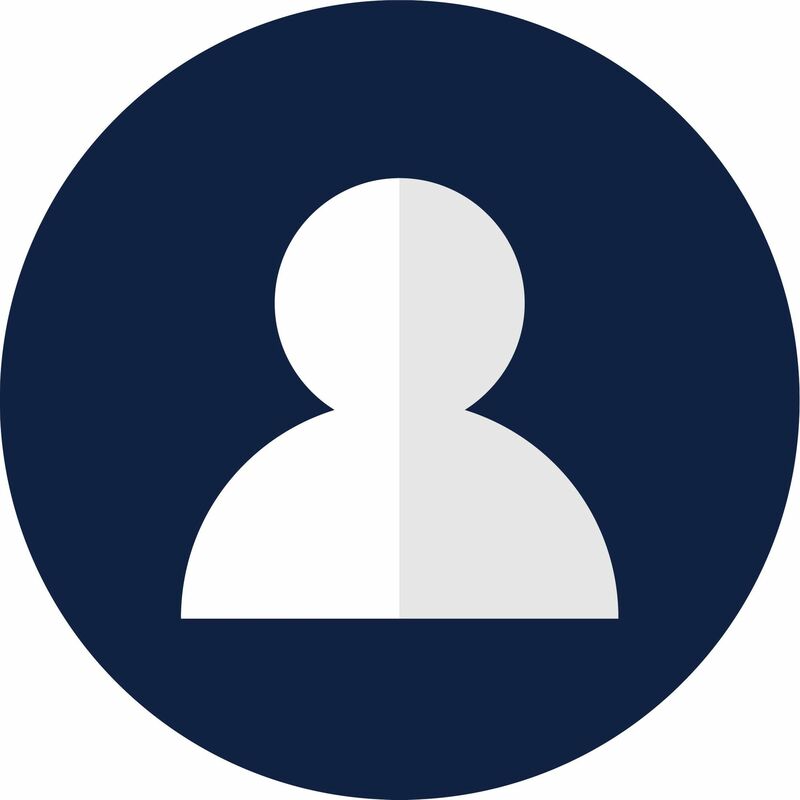 Hiring an engineering team to develop an IoT application that both functions and looks great is costly in both time and money, so let Ubidots do it for you. Ubidots exists as a rapid and affordable means to integrate the power of the IoT into your business or research. The Things Network and Ubidots have all the ingredients needed to effortlessly and securely collect, enable, and deliver IoT applications and solutions that solve problems and increase efficiency. Test the simplicity of the partnership using the on-platform integration directly from TTN to Ubidots and begin developing your IoT solutions today!